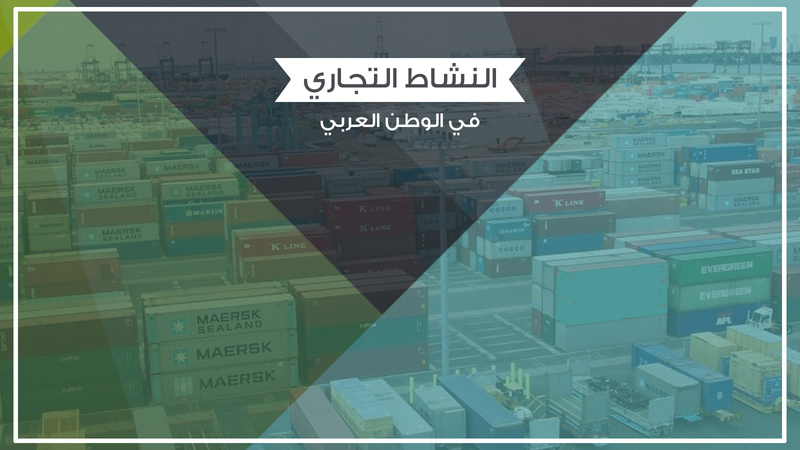 As for imports, We note that the largest volume of imports of Arab countries is foreign countries, In particular, the European countries, Japan, the United States of America and some of South America, such as Brazil and Argentina. While some of these goods and merchandise are surplus in some Arab countries, they are forced to export them. Studies show that the rate of imports of Arab Republic of Egypt from Arab countries (before signing the Camp David Treaty) is only 6 and Iraq’s imports from other Arab countries do not exceed 2 . The Sudan imports up to 7 and imports from Lebanon 12, the Republic of Yemen 26 and Bahrain 46. 1) A number of Arab countries are still economically associated with western industrialized countries. As a reference to the colonial period in the Arab countries, For example, France shares about 70 of Algeria’s exports and imports, about 60 exports and imports from Tunisia, and about 50 imports and exports from the Kingdom of Morocco. 3) The inefficient transport of land, sea and air connecting parts of the Arab countries, The flow of goods is hampered on a regular and rapid basis. 5) inefficient organizations established to promote trade, Such as the Arab Common Market and the Council of Economic Unity, Fully to carry out its duty in spite of all the efforts made by these organizations to overcome the problems that impede their full success. 2) All Arab countries shall prepare valid lists of goods that they produce and are exportable, as well as the goods they import. This is done on a regular basis to familiarize everyone with these lists and to try to meet their demands. 3) to try to move away from the trade relations between the political differences that emerge between the Arab countries and which are negatively reflected in the movement of trade. 4) easing the customs and administrative restrictions imposed by some Arab countries on goods produced by other Arab countries. 5) easing the monetary restrictions between Arab countries, especially those related to the annual budgets for import. 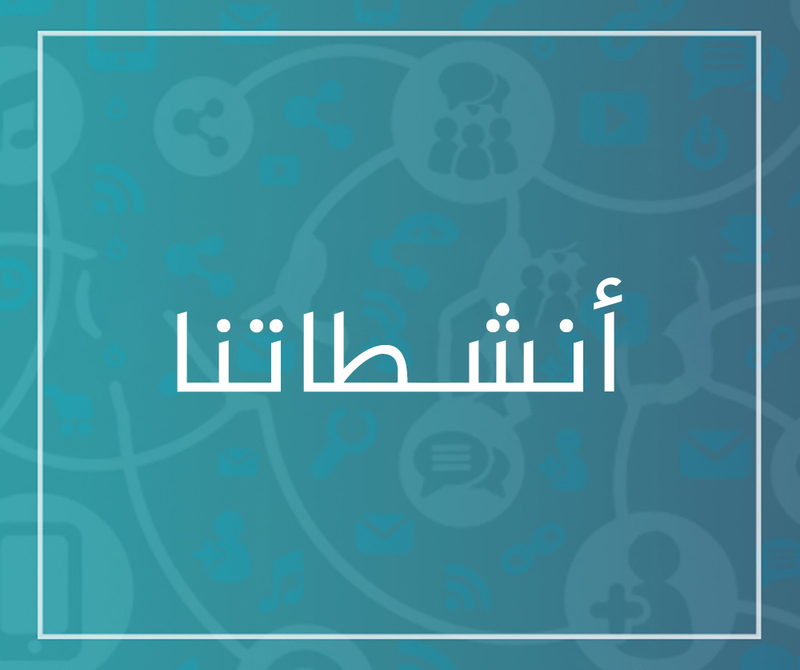 6) The formation of an Arab technical body based on supporting Arab exports and imports to find subsidiary bodies that are distributed in all Arab countries and provide them with data and information about the economic conditions in each Arab country. 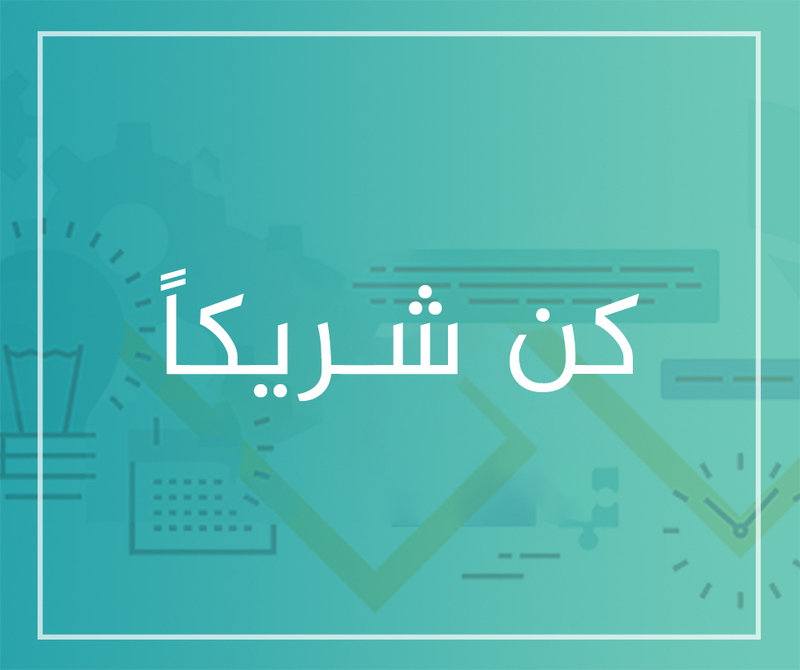 If we compare gross domestic product growth rates with export, import and service growth rates, We have reached a clear indication of the level of economic development of any Arab country. This will illustrate the trend of the country towards strengthening and strengthening economic relations with foreign countries and, conversely, weakening those relations. If import growth rates show more merchandise exports than gross domestic product (GDP) growth rates, it means a trend towards strengthening relations with foreign countries. If gross domestic product (GDP) rates are higher than import and export rates. That meant the opposite… And in order to get a clearer picture about that. That oil countries are seeking not to expand exports while seeking to expand this increase in imports in line with their conditions ILR to reduce surplus in the balance of goods and services, Or at least not to increase it at high rates. The semi-oil countries are seeking to expand their exports and not to expand their imports, In order to reduce the deficit in the balance of goods and services. As for the other countries, While they are trying to expand their exports and imports, However, it notes that the target growth rate of its exports is below the target rate of growth in imports. This, of course, Means a deficit in the balance of goods and services. The difference between domestic output growth rates and exports and imports has implications for the balance of exports and imports of goods and services (trade balance). A significant surplus in the trade balance of the oil economy was (53326 million in 1976 and 51575 million in 1980). As well as a surplus in the balance of the commercial half-oil countries amounting to about $215 million in 1976, Rose to about (2878) million in 1976, Other Arab countries, such as Sudan, Somalia, Jordan and the Arab Maghreb, It is noted from the tables that there was a deficit in the trade balance of (-2355) million in 1976, Rose to (-2603) million in 1990. If we want to know the relative distribution of exports and imports of goods and services to the Group of Arab countries (oil and semi-oil and other countries), we have shown that the share of oil countries in the total exports of the Arab world far exceeds the share of both the oil and other countries as well as The share of oil countries is almost equal to the two groups of Arab countries mentioned… The Arab world is almost dominated by exports from the following commodities: Gum arabic, dates, phosphate, crude oil, wine, This follows all cotton seed, cotton (cotton fibers), lead, olive oil, citrus fruits and sesame seeds. There is no doubt that other goods will occupy their place in world markets after the completion of the many industrial projects currently in the Arab countries. These are petrochemicals, sulphur, phosphate fertilizers and cement. 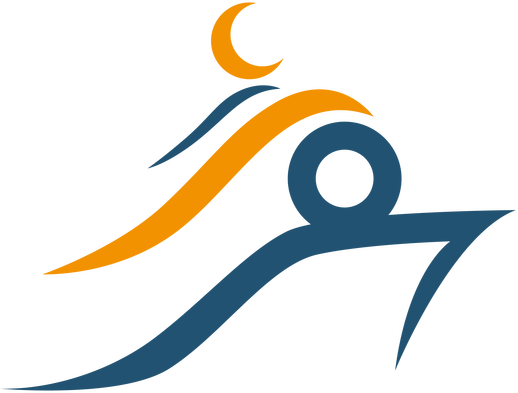 Sufara Foundation is a non-profit organization based in Istanbul. 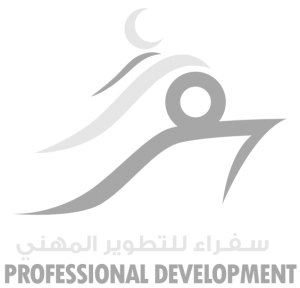 It is concerned with professional development across the entire Arab world through the implementation of high quality committed projects.